What do you treasure? Some treasure certain possessions like a car, a house, a particular toy or gadget. Others treasure another person – a child, friend, parent, or celebrity. Still others treasure ideas: things they have learned or experienced over time. 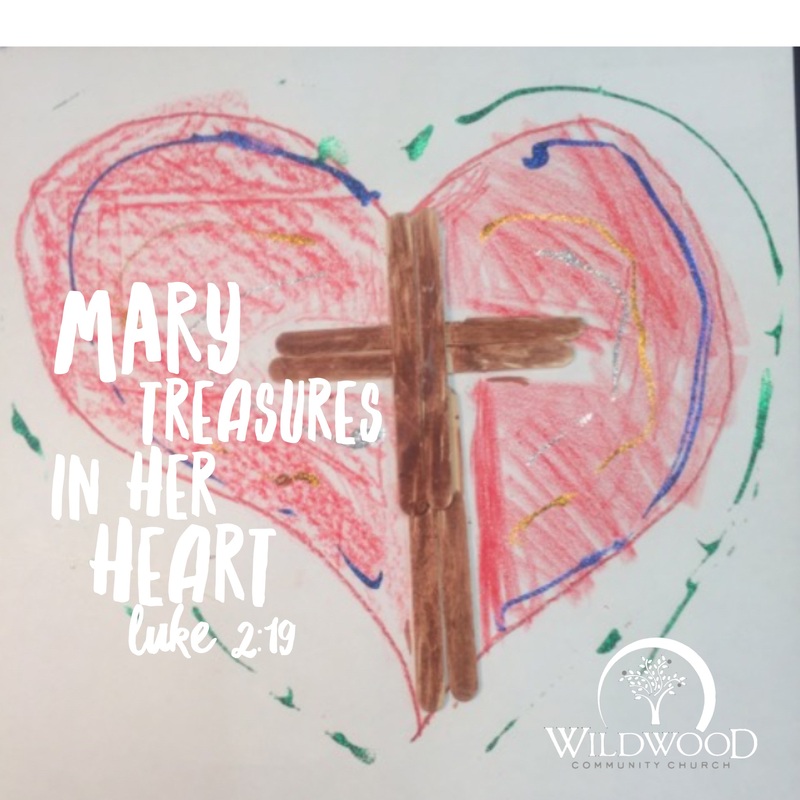 After the birth of Jesus, Luke 2:19 tells us that Mary treasured all the memories of the past 9 months in her heart. Question of the Day: What are some of the things about Jesus Christ that you “treasure” in your heart?